Most of us love pampering our hair. 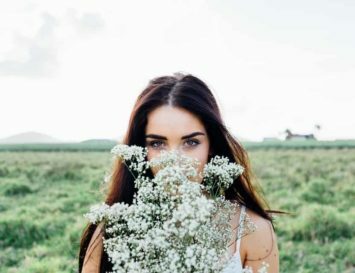 We buy organic shampoos, creamy conditioners, loads of styling products, and often colour our hair to the shade we most desire, rather than accepting the hue that nature gave us. 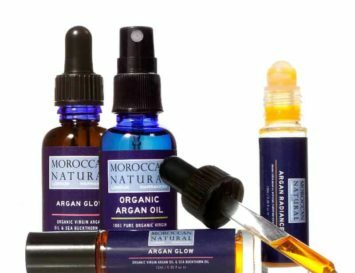 But how many of us have hair oils in our beauty arsenal? If you’re reading this in India, you probably do have some hair oil in your beauty cabinet, since Indian women really discovered the benefits of this beauty product centuries ago. Wonder why it’s still so popular there, even after thousands of years? Here are 5 Reasons To Use Hair Oil that you were probably never aware of before. Hair oils are almost always taken directly from seeds and nuts of the most valuable plants. Natural oils are like “celebrities” of nature. 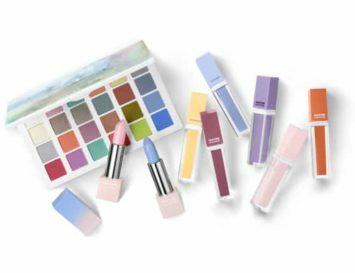 In its ranking, they occupy the VIP box because they are the condensation of the best care ingredients, minerals, vitamins, microelements, and plant phytosterols (valued for their anti-ageing properties). The oils come from the purest, unpolluted areas of the world. 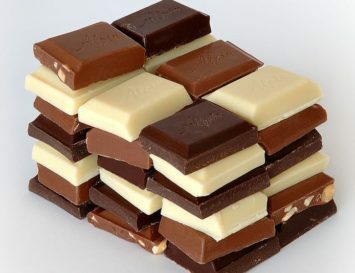 Each of them is different and has unique properties. So hair oil is basically food for your locks. Hair oils are strong, and at the same time gentle and natural. They’re versatile, and direct themselves towards specific hair problems like split ends and dryness. They work on the outside and in the internal structures of the hair, simultaneously repairing damage, beautifying the strands and addressing porosity. Not sure what porosity means? It’s a certain (and very important) indicator that determines how the hair looks, how it behaves during treatments and what it needs to repair the appearance. There are three types: low, medium and high. These classifications define how the keratin scales are raised from their stem; the greater the deviation of the scales, the higher the porosity and the more damaged hair. Basically, if you have frizzy hair, it means it’s porous! Ok, so the oil itself doesn’t necessarily do this – though some types of oil, such as peppermint and neem oil can do this directly. What I’m referring to, though, is massage – and of course, hair oils facilitate this. Not only is having a scalp massage one of the most heavenly feelings known to humankind, it can also greatly improve circulation to the scalp, allowing you to grow longer, thicker, healthier hair. What’s good for the hair on your head is good for your lashes and brows, too. 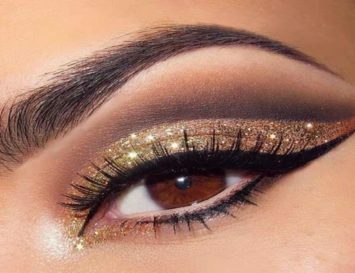 To help your eyes look more gorgeous, use a Q-Tip to smooth a small amount of castor, almond or coconut oil over your top lash line and brows every night. 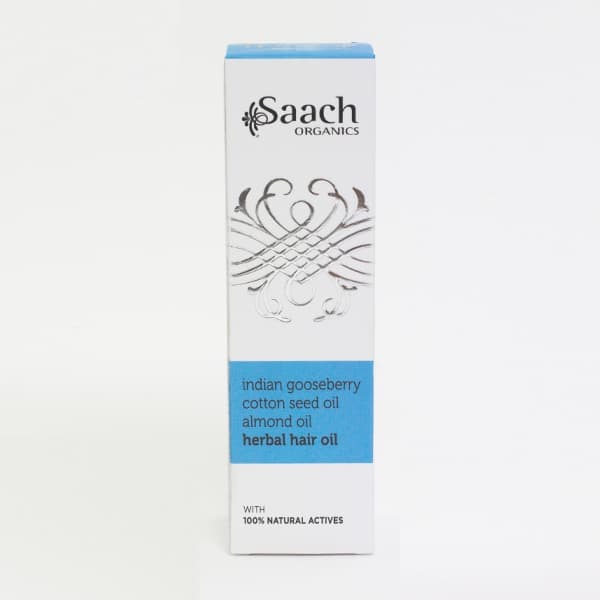 This best selling product is made in India, and contains gooseberry, cotton seed, almond and other oils that are well-known for inducing hair growth. It feels tingly and warm on your scalp, but can also be used to hydrate the ends of dry hair. Formulated as a multitasking treatment, this hair oil is packed with African Galanga, Ama and Asian Borage oils to calm frizz, seal split ends, prevent colour from fading and protect against heat styling damage. 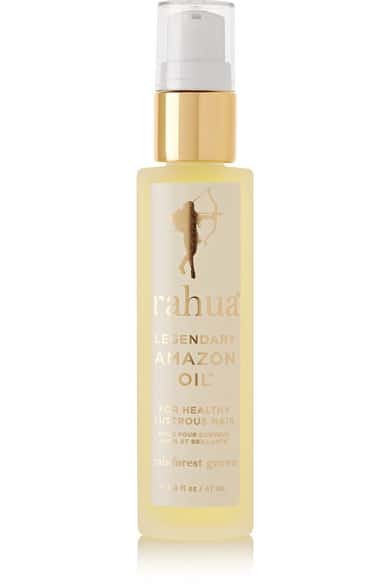 Cult organic hair brand Rahua’s ‘Legendary Amazon Oil™’ smoothes frizzy hair and helps to seal split ends without the help of harmful silicon. This plant-based formula is enriched with Sacha Inchi and Morete to deeply penetrate each strand, improving strength and give locks a healthy sheen. 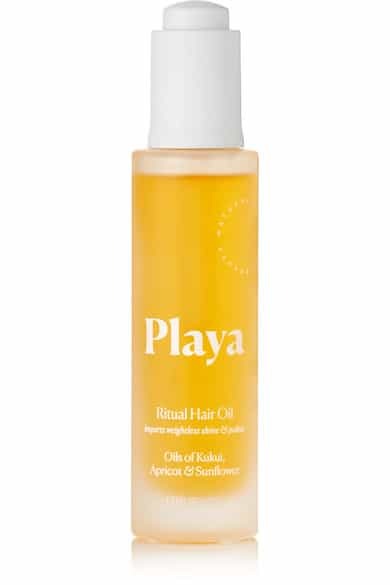 If you have dry and brittle hair, then you’re in need of Playa Beauty’s ‘Ritual’ oil – it’s formulated to effectively repair and restore your strands without the use of harmful ingredients. Enriched with Apricot, Kukui and Coconut oils, this weightless elixir deeply nourishes to bring life back to locks, while Sunflower Oil battles frizz and adds luster. 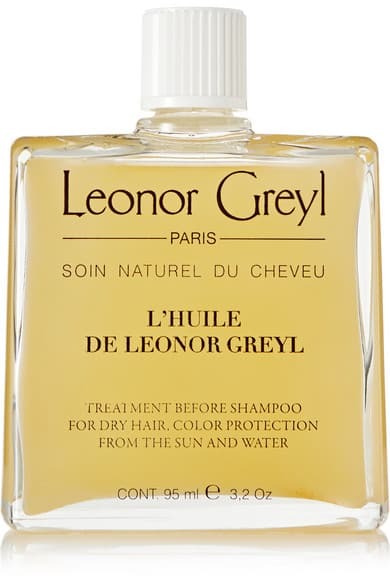 Give your hair an intense shot of moisture with this rich, thick and deliciously rose-scented oil from legendary hair brand Leonor Greyl. Use it as a pre-shampoo treatment for dry, over-processed hair or smooth on before you hit the pool or beach to protect your hair from the drying and damaging effects of chlorine and sea salt. 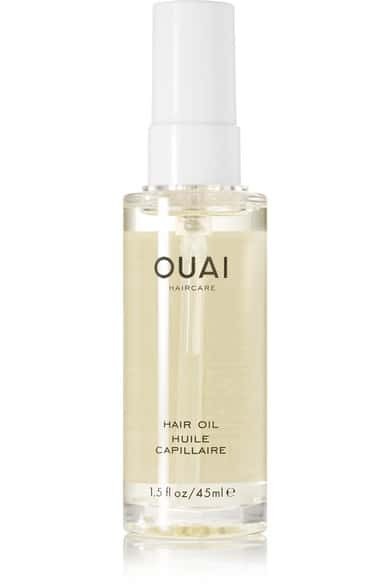 We love the minimalist look of this luxury hair oil! 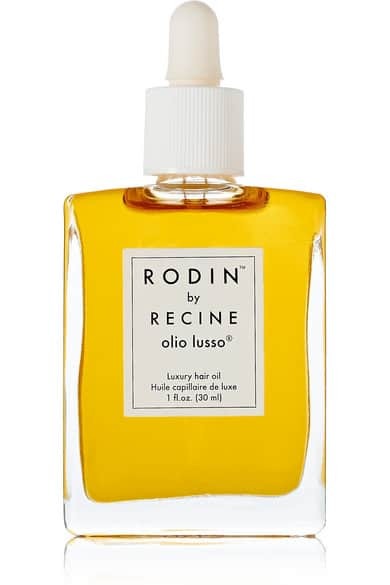 It’s a potent elixir designed to restore lustre and shine to dull strands, but it can also be massaged into the scalp to encourage hair growth. Its nourishing blend of calendula, sweet almond, jojoba, neroli and rosemary oils is an absolute must for those whose daily routine includes blow drying or hot irons, or for those looking to grow longer hair.